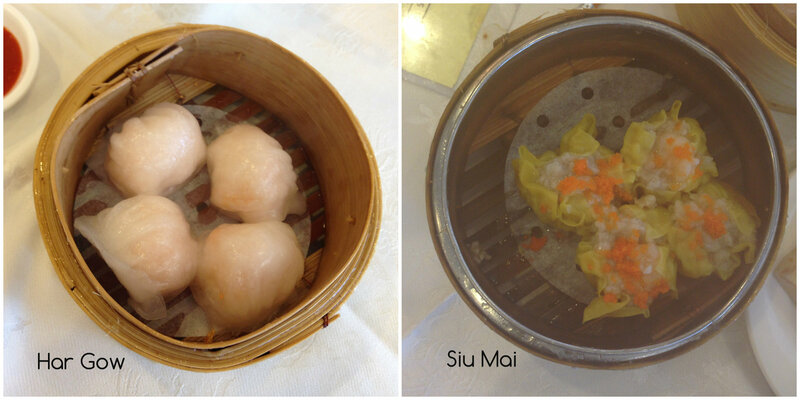 Standard orders of har gow (shrimp dumpling) and siu mai (pork dumpling) were good. You can’t go wrong with these! Extra sweet soy sauce on the cheung fun, please! We ordered the beef and watercress cheung fun and my very favourite wu tao gok (deep fried taro dumplings). Lastly, we polished off the lau bak go (turnip cake) and ngao guk (beef balls). Don’t come here if you want fancy dim sum. Come here for your simple dim sum items and their fresh char siu bolo bau (BBQ pork pineapple bun) – and for the value that it provides. Expect to pay around $7 (you eat a little) -15 (you eat a lot)/person depending on how stuffed you want to be. At the end, we were stuffed and happy. 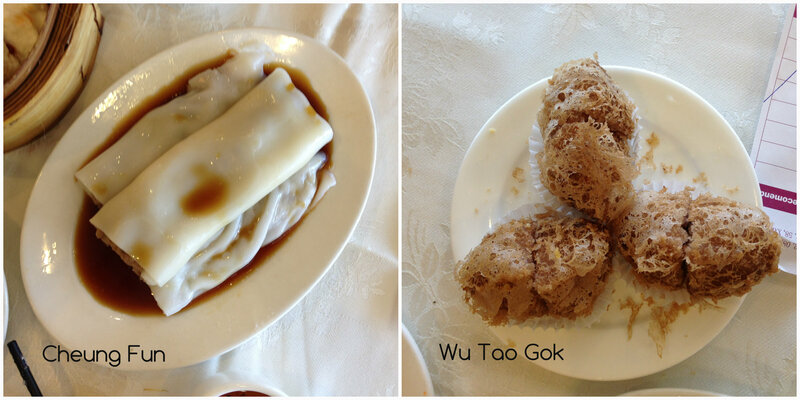 So, dim sum really does “touch heart”…and my stomach!